Naples Park Shore Resort Condo -- 1 Mile from Beach! Make yourself at home in this gorgeous fully furnished 2 bedroom condo at Park Shore Resort in Naples, Florida. Located just 30 minutes from Fort Myers International Airport. * 2 bedrooms, 2 full bathrooms, full kitchen, washer/dryer, central air conditioning, outdoor screened-in lanai with a beautiful view of the water fountain outside. * Living room has cable TV with DVD, and each bedroom has cable TV. * Complimentary beach chairs and an umbrella in master bedroom closet. * Free wireless internet access available. - Condo has elevator; no need to climb stairs. We had a great stay at the Park Shore Resort! The apartment was clean, spacious and had everything we needed. The pool was perfect for our family and the location was convenient to a lot of shops and restaurants. We'll definitely stay again! Great Condo & Super Location! 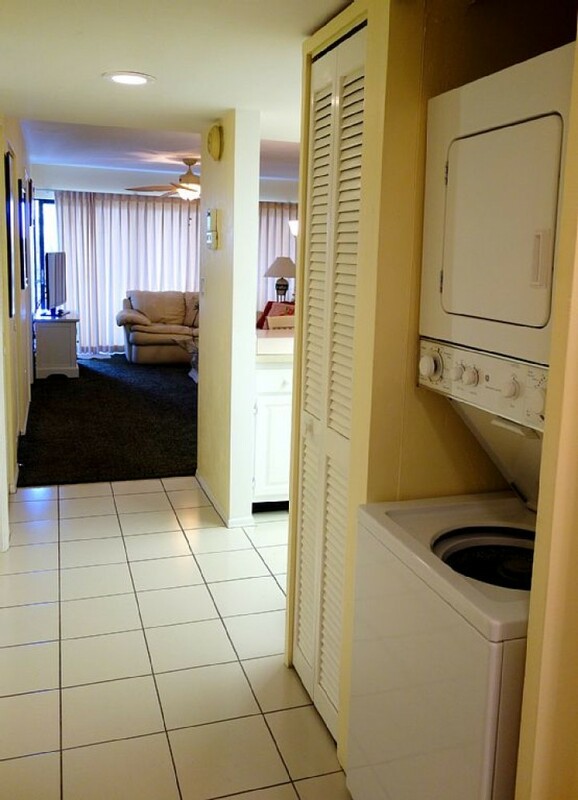 This condo was in a super location--close to grocery store, restaurants, & of course, the beach! The condo had everything you would need & was very clean! I loved the fact I could eat most of my meals out on the lanai. I had a great view from the lanai & it was so peaceful! I loved the fact I could walk to the beach & I did go over there almost everyday. There is a beautiful pool on site & a very good restaurant. I enjoyed both the pool & the restaurant. The owner is super to work with & very responsive. I will be back next year! We loved the condo and the pool and location. The condo was very comfortable. We will be back!!!! Well equipped apartment, comfortable bed, good pool, bbq area and location in Naples, owner was friendly and responsive, very much enjoyed our stay !